Keith Brymer Jones, internationally-recognised ceramicist and TV star, has implemented over thirty years of expertise into his unique collection of ceramic plates and bowls. 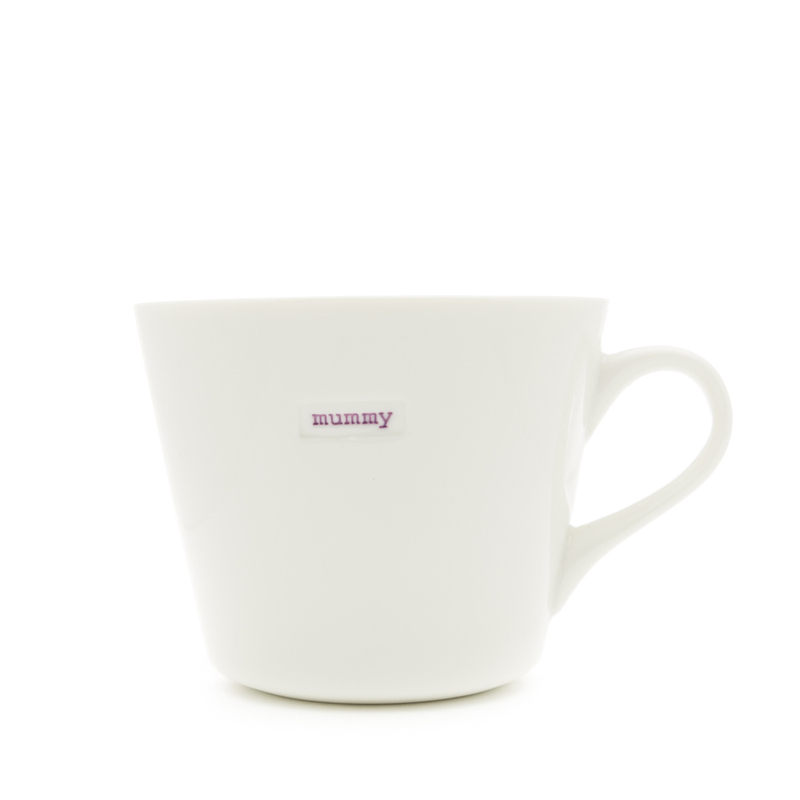 Contemporary with a retro spin, the white porcelain dinnerware is embellished with quirky, hand-stamped words that add a splash of colour. With three sizes of plate and four sizes of bowl, these designer plates and bowls are perfect to select your own personalised plate set or dinnerware set. Designed to naturally capture Keith’s design philosophy and to be dishwasher and microwave friendly, these cool plates and bowls make the ultimate statement dinnerware set!